The high school drama department of Seffner Christian Academy is an intense, performance-based program for 9th - 12th grade students. 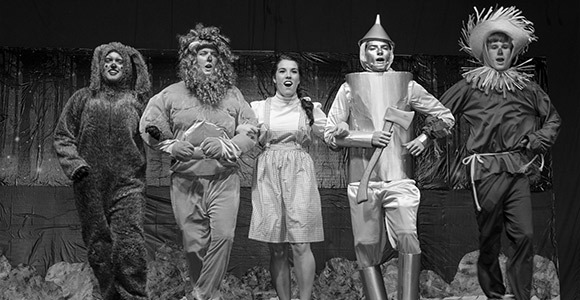 The drama department produces and performs two major plays/musicals each school year: The Christmas Drama and the Spring Production. The high school drama department has also written and produced two Christmas plays- “The Christmas Table” and “No Room”.